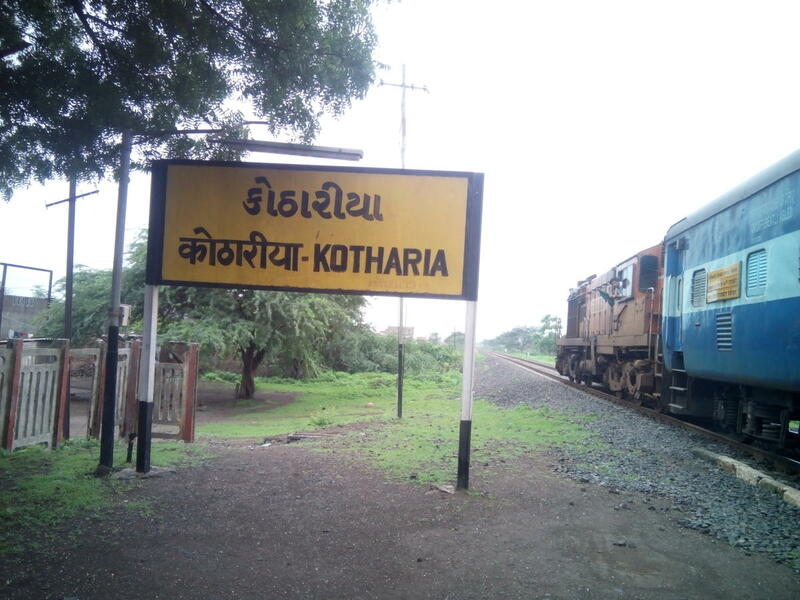 Compare with the Shortest Route between Rajkot Jn and Kothariya. 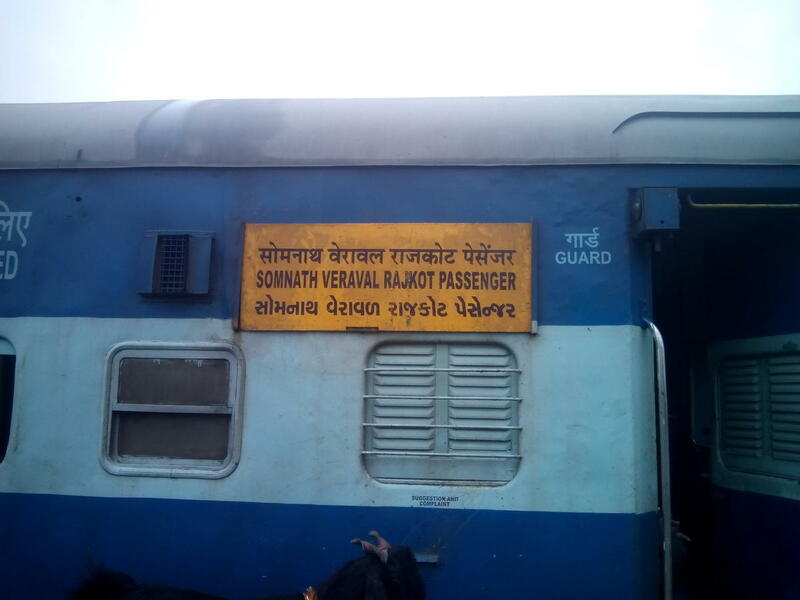 Compare with the Shortest Route between Somnath and Kothariya. 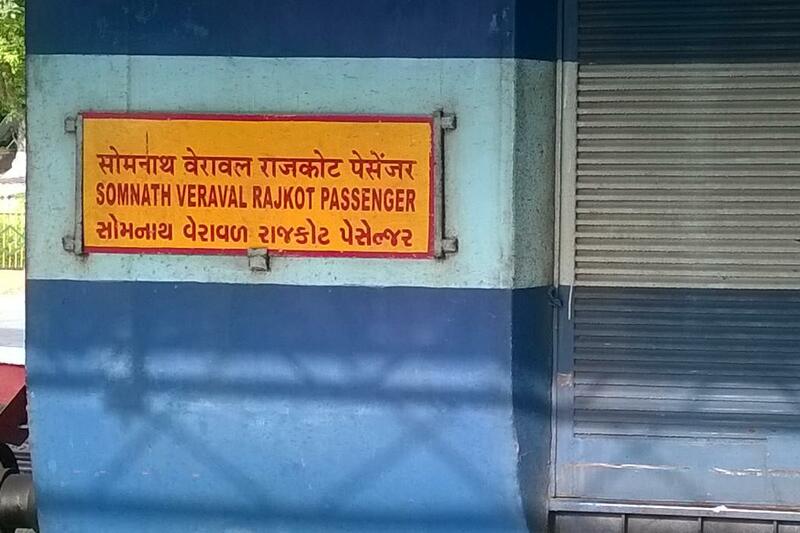 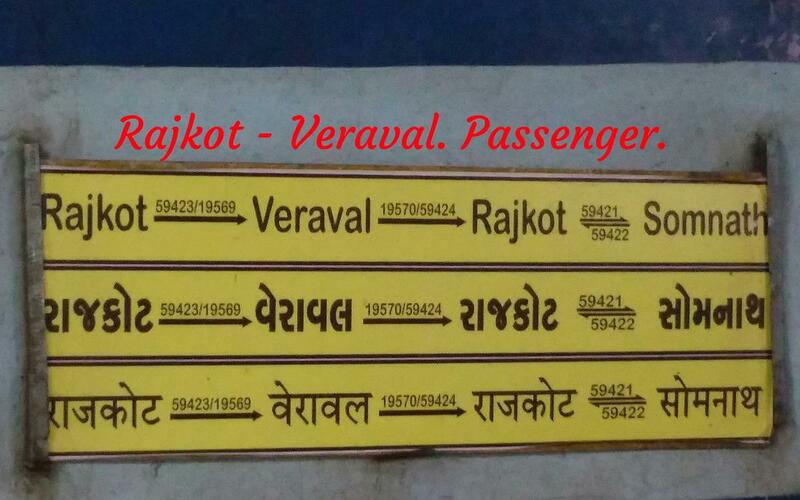 Compare with the Shortest Route between Veraval Jn and Kothariya.